Welcome to Pahela Boishakh Bangla Happy New Year History. 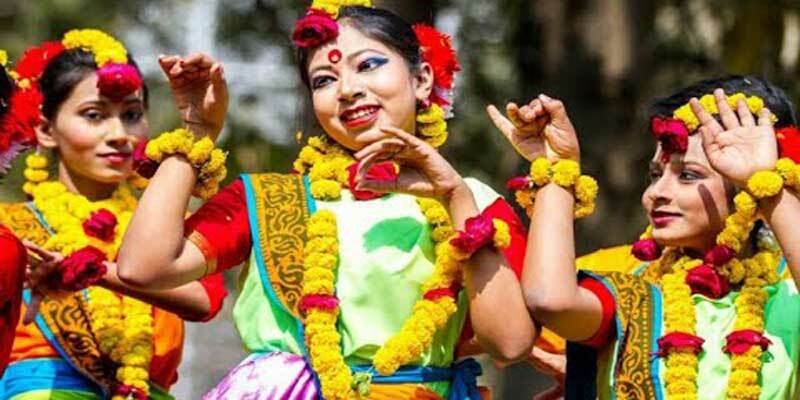 Bangla Happy New Year Paola Baishakh or Pahela Boishakh (the first month of Bengali calendar) was the first day of Bangla calendar and that is Bangla New Year. The day celebrates with a unique festival as the Happy New Year in Bangladesh and West Bengal of India. Bengalis being in Tripura engage in this celebration. It is a universal festivity of all Bengalis. All the Bengali people from all parts of the world enjoy a new year on this day, trying to forget, all sorrow and misery in the past year. Everyone wishes that the new year is bright and happy. Different levels of businesspeople welcome this as a chance to start a new industry. According to this Gregorian calendar, April 13 or April 15, Pahela Boishakh celebrates. There is a similarity in this regard in any modern or ancient calendar. Every year on 14th April this festival is celebrated in Bangladesh. According to the modern calendar set by the Bengali Academy, this day has been specified. On this day, all government and non-government organizations in Bangladesh and West Bengal close. The primary difference between Hijri and Christianity with the Bengali calendar. It is as the year moon and the Christian year of the clock. It is the new date of the year begins in the evening. The English day starts midnight.The first day of Baishakh inaugurates from noon, starting at sunrise, there are many disagreements about it; Traditionally, from the morning to the Bangla day counting. The Bangla Academy from 1 Baisakh of 1402 canceled this rule and started counting day at 12.00 to keep it in line with international norms. The regulations introduced. According to the Hindu solar calendar, Bengal celebrated twelve months ago. This solar eclipse begins in the Gregorian calendar in the middle of April. On the first day of the Hindu solar year, Assam, Bengal, Kerala, Manipur, Nepal, Orissa, Punjab, Tamil Nadu and Tripura celebrated as an integral part of the culture for the first time. Now as the New Year has become a celebrated festival feasted for the new year’s inauguration, Was not there. 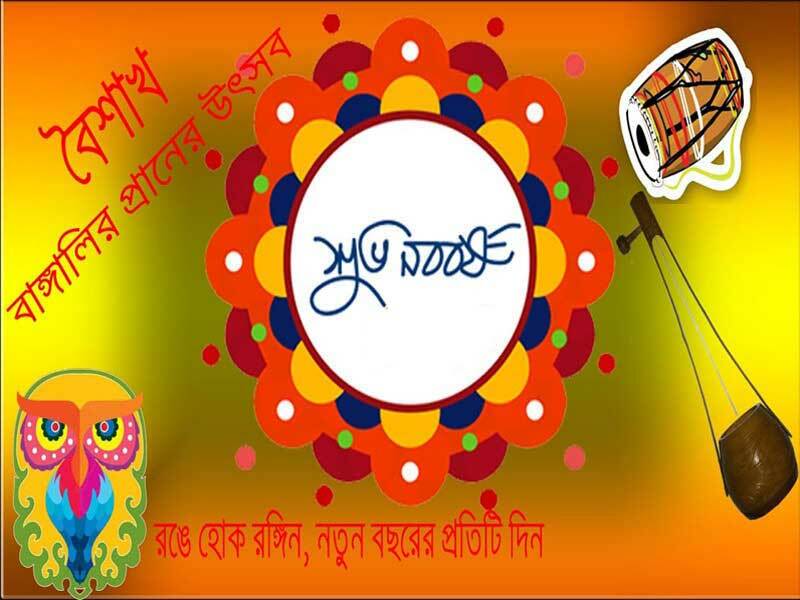 The Bengali Happy New Year or Pahela Boishakh celebrated as Arayush festival or seasonal festival. Its foremost significance was farming. The age of technical application did not start and the farmers had to rely on the season. The counting of the Bangla calendar began from 10th March or 11th March 1584. The counting system implemented at the time of ascension of Akbar’s throne (November 5, 1556). The news of the celebration of the modern New Year was first available in 1917. Intensive communication with the culture and culture of the rural population with the New Year festival. People in the village wake up early in the morning, wear new clothes and go to relatives and friends. The houses clean and arranges relatively well. There is a particular dietary arrangement. Boishakhi Mela organizes in the open areas of some villages, on the open ground. There are many different types of eateries for marketing. There are several banana pools organized. In many places, there is a provision for eating pita rice with hilsa fish. An old culture of this day is organizing rural sports competition. It includes boat raising, stick play or wrestling. The most significant event of this wrestling in Bangladesh is 12 in Baishakh, Chittagong’s Laldighi Maidan. It knows as Jabber’s play game. The New Year called the sun through the music of Chayant, a center of the main festival of Pahela Baishakh in the capital city of Bangladesh. With the sunrise of Pahela Baishakh, the artists of the Chaynot call together for a new year by singing them along. The place knows to be a bit root and the fact that the stage creates in the shade of trees is not a bot. In the 1960s, the start of this year’s Chayant festival held in protest of the persecution and cultural terrorism of the Pakistani ruling regime from 1967. A mandatory organ of Baishakhi festival in Dhaka is a compulsory rally. 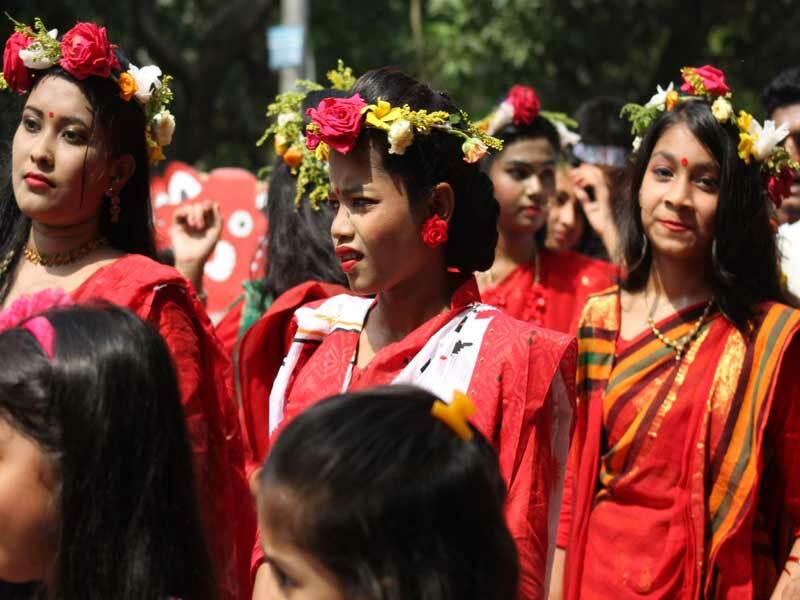 At the initiative of the Fine Arts Institute of Dhaka University, this procession was completed in the morning on the first Baishak, after completing various roads in the city and finishing again at the Fine Arts Institute. In this procession, rural life and climate of Bengal highlighted. People of different age groups of all walks of life participate in the rally. No color-shaped masks and replicas of various organisms for the rally. Since 1989, this mahal procession is one of the attractions of the festival of Pahela Boishakh. The festival celebrates in West Bengal on the occasion of Bangla Navbharashi Pohela Baishakh. 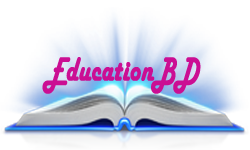 On the first day of Bangabandhu, with great enthusiasm and enthusiasm, the anniversary ceremony hell in the whole of West Bengal. All of us are delighted to welcome the new year, tied together the rural and urban life of Bengal. Sara Chaitra goes on throughout the month to prepare for the festival. On the last day of the month of Chaitra, the day of Chaitra Sankranti or the festival of the season celebrates as Charkpuja, the worship of Shiva. This day, the sun will leave the zodiac sign and enter the Aries and Chadak Mela organized in different areas of rural Bangladesh. Participants in this fair entertain people by displaying various physical activities. Apart from this, the symbolic tradition of excluding all acrimony and acidity of relationships by eating food and tea consonants in many families also exists in the 21st Century. Breakfast at home and in all business establishments. Most of the business organizations have opened their new accounts for this period, whose clothing name is Halhata. Boishakhi Mela starts from the Baishakh on the outskirts of the city and the outskirts of the city of Kolkata. This fair held throughout the month of Baishakh. In addition to Bangladesh and India, the first Baishakh celebrate in many other nations of the world.